Below you can find a sample of the services we provide. If there is something you do not see listed, please do not hesitate to contact us, as we are flexible and willing to work with you for any event need. 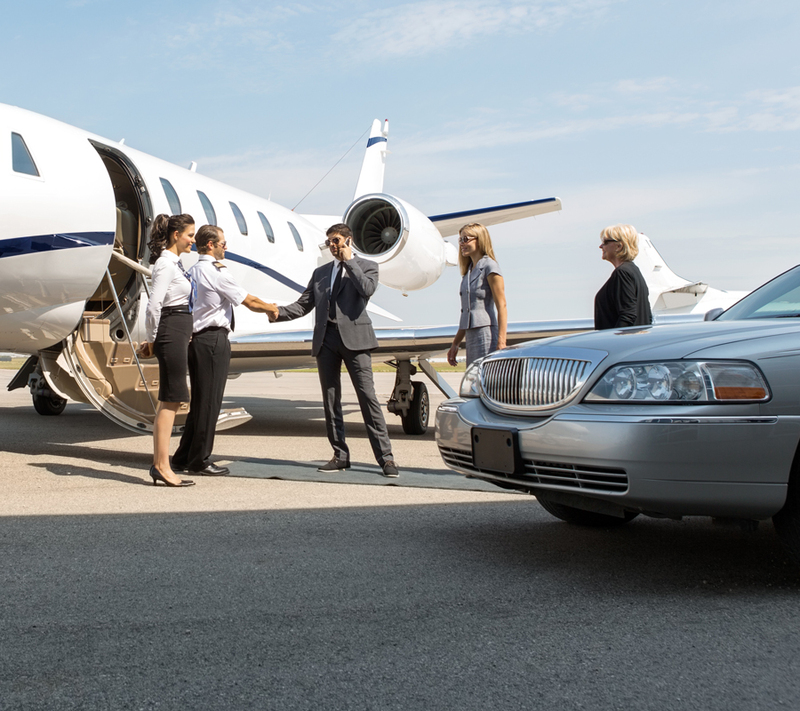 Providing transportation to all major airports including Atlantic City, Philadelphia, Newark, and JFK. For additional airports not listed, please contact us and we will be happy to work something out. Red Carpet Limousine specializes in meeting the unique needs of today’s business and leisure traveler and our experienced chauffeurs provide reliable airport transportation to and from all local airports, including Philadelphia International Airport (PHL) and Atlantic City International Airport (ACY). We offer reliable door-to-door service to downtown Philadelphia, Local Hotels, Olde City, Rittenhouse, Marriott or Lincoln Financial Field, as well as business and residential locations throughout the Tri-State Area. We also service customers nationally and internationally through our trusted affiliate network. When it comes to your special day the last thing you want to worry about is transportation. Allow us to provide you with an elegant white stretch limo to and from your wedding and/or reception destination that will be sure to turn heads! We can accommodate up to eight passengers – room for the entire bridal party! A limo works well with a traditional glam wedding, but if that’s not your style, get creative and match your ride to your taste. Whether you want a unique getaway to express your style or a fun way to give your bridal party and guests a lift, there are lots of options for your wedding wheels. If you’re hosting a lot of out-of-towners, consider providing them with a ride from their hotel to the wedding and back. TA charter bus or shuttle, which holds up to 60 passengers, will usually do the trick (it can take a couple trips). Prom is generally considered a rite of passage for graduating high school seniors, looking to let loose after a stressful year packed with college applications, finals and SATs. Choosing the right prom night limo is almost as important as picking out the perfect tux or stunning dress. You look great and want a night without having to worry about anything – including transportation. It’s every high school student’s dream to make their prom night an unforgettable experience, and why not do that by booking a limo with Red Carpet Limousine! We will be sure to take you to your prom in style and make it a night you will definitely remember! Make sure that special birthday or night on the town is one for the memory books! You will be treated right with prompt, courteous service by our professional staff. Leave the keys at home and book with us today! There are so many cool and exciting things to do around the city of Philadelphia and neighboring South Jersey that would be so much more memorable and safe in a chauffeured limo ride. Imagine your significant other’s surprise when you have a beautiful limo pull up for a night out in Philadelphia, where the action is everywhere and the possibilities endless. Whether it is a romantic dinner in Rittenhouse Square, ice skating in Penns Landing or a tour of the Philadelphia Museum of Art, leave the hassle of driving to and from to us. Want to see a concert at Lincoln Financial Field or a smaller, more intimate venue like World Cafe Live or the Union Transfer? Grab your friends and split the cost and add more memories and excitement to the evening. If you’re a sports fan, take in a Eagles, Flyers, Sixers or Phillies game without worrying about parking or driving. Imagine the joy of the night and the memories you will create. After all, getting there and back is half the fun! Before the wedding bells and crying babies, you need one last hoorah. Red Carpet Limousine is here to make sure your night out with the guys/girls is comfortable and convenient with excellent service and transportation. While a limousine may seem traditional for bachelor and bachelorette parties, it can be so much more than simple wedding party transportation. Make the limo your headquarters for a night that’s sure to make memories. A night out bar hopping around town, wine, vodka, or microbrew limo tours, lake or city lights limo tours and a custom route with meaningful stops, like favorite childhood places or the site where you proposed. Nothing says “you remembered” like making an anniversary or birthday into a wonderfully memorable event! And, there’s no way better way to celebrate a special day than a stylish ride around “Bean Town” in the back of a luxury limousine. 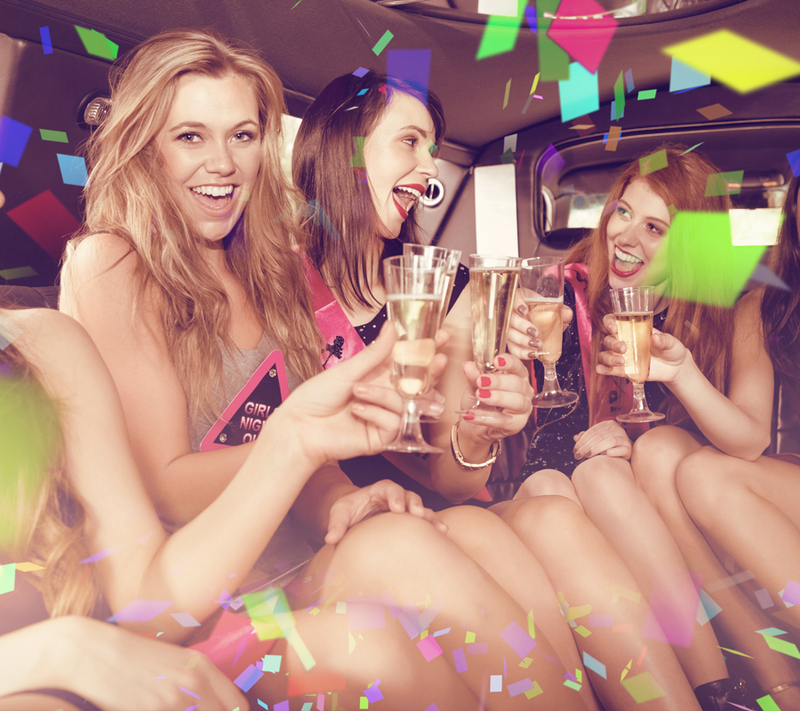 Red Carpet Limousine offers a fleet of luxury vehicles to suit every occasion… from a quiet, private date night to a wild birthday party extravaganza for you and all your friends! With our safe, courteous and thoroughly screened drivers at the wheel, each of these lavishly-appointed cars are sure to help make your anniversary or birthday a memorable one. 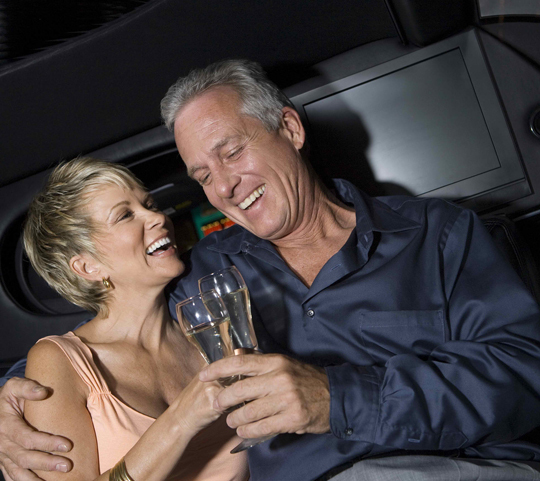 Celebrate your milestone with a luxurious limousine! Bring a chilled bottle of champagne, toast some glasses, and snuggle up against your significant other as our experienced drivers transport you to that place where you first met. Don’t hesitate – book today! © 2016 Red Carpet Limousines, LLC. Design by John Crawford Design.